Here at Grubbs Insurance we have multiple resources for antique car insurance. 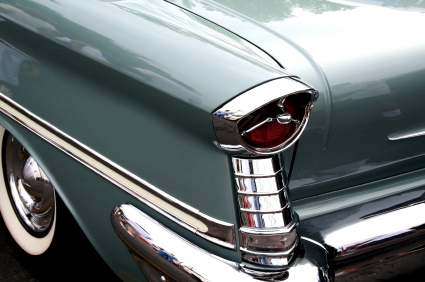 If you have an antique car – we can help you get coverage at great rates! Antique Cars can be tricky and sometimes expensive to insure. But we understand the investment you have in your antique car is often a lot more than just a financial one. Many times antique car owners have invested their own time and energy in restoring the vehicle. And there is the emotional investment – the sentiment that is attached to an antique car is usually far more than your average vehicle. You need to know that if there is damage to your vehicle, that your antique car insurance is adequate to make the appropriate repairs. At the same time, you want premiums that are affordable and provide the best value. Before you make a decision about your antique car insurance there are several things you should know and consider. Read our article – “What You Need to Know About Auto Insurance Before You Shop”. We have multiple carriers and can find the best fit for your needs. Let us do the shopping for you – give us a call or request a quote today!